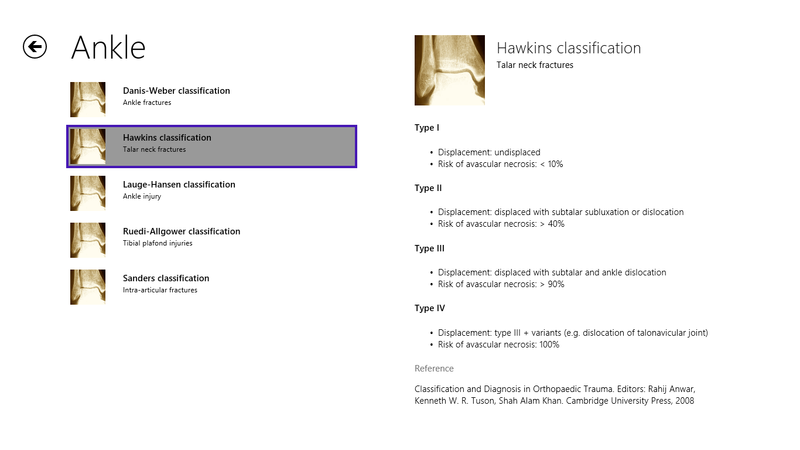 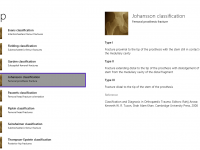 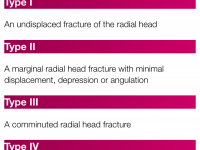 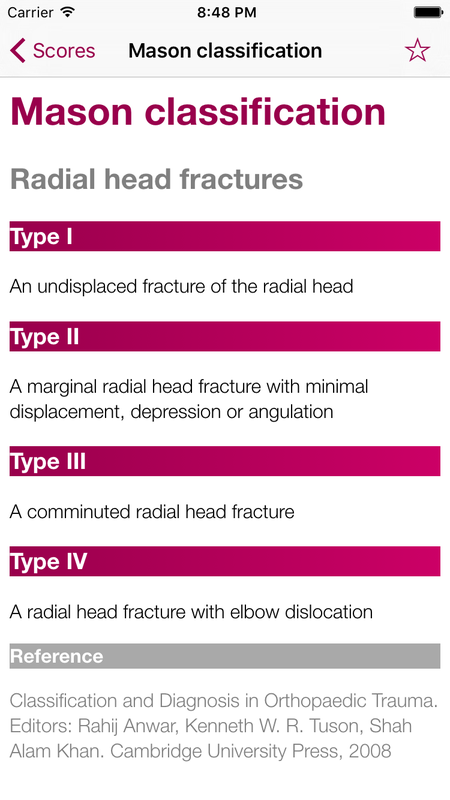 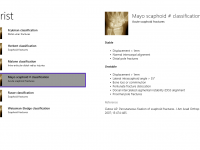 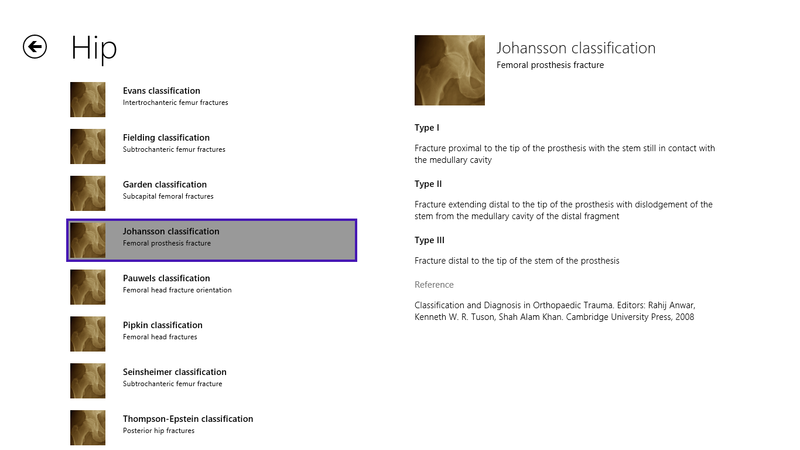 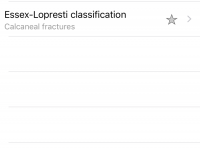 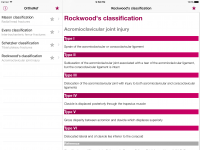 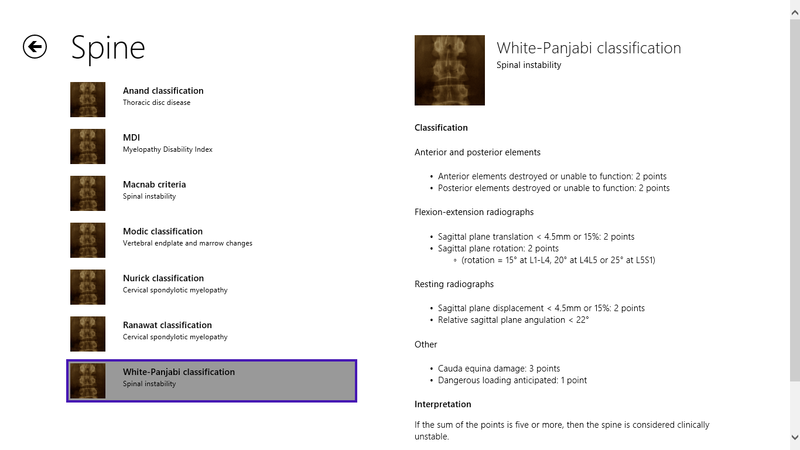 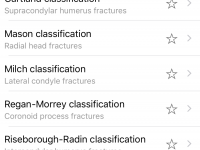 OrthoRef offers you 100 clinical scores and classification systems for orthopedic surgeons, residents, medical students, nurses, physiotherapists and other (para)medics. 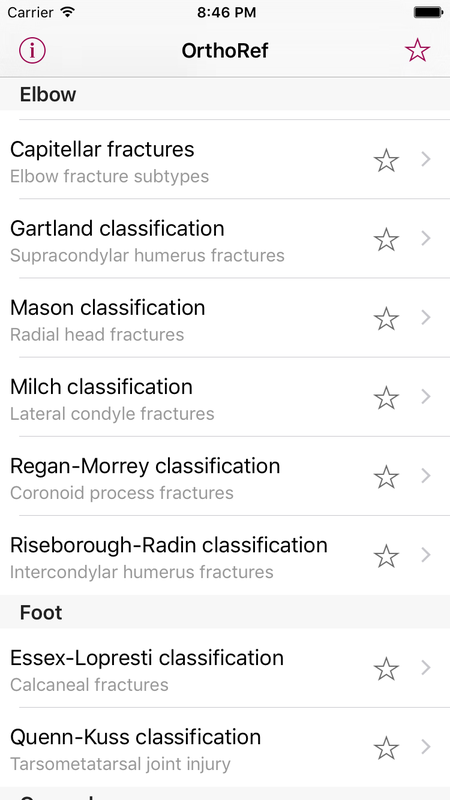 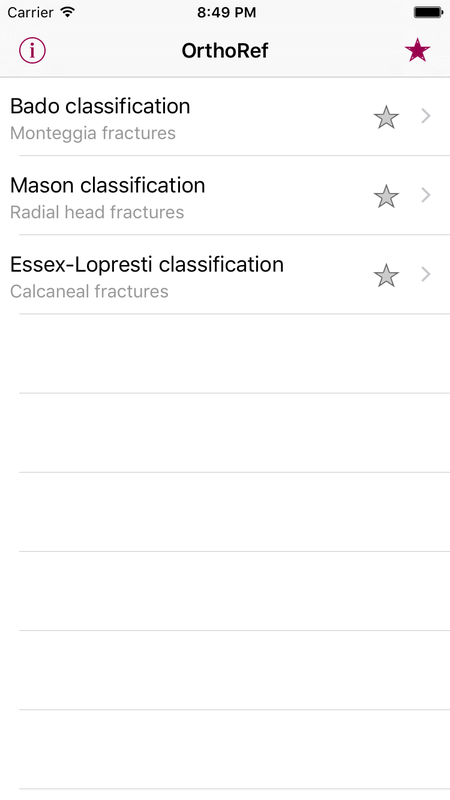 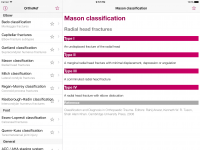 Based on the neurosurgical “Top App” NeuroMind, this app offers you more than 50 completely new scores that focus on the hip, leg, shoulder, elbow, hand and more. 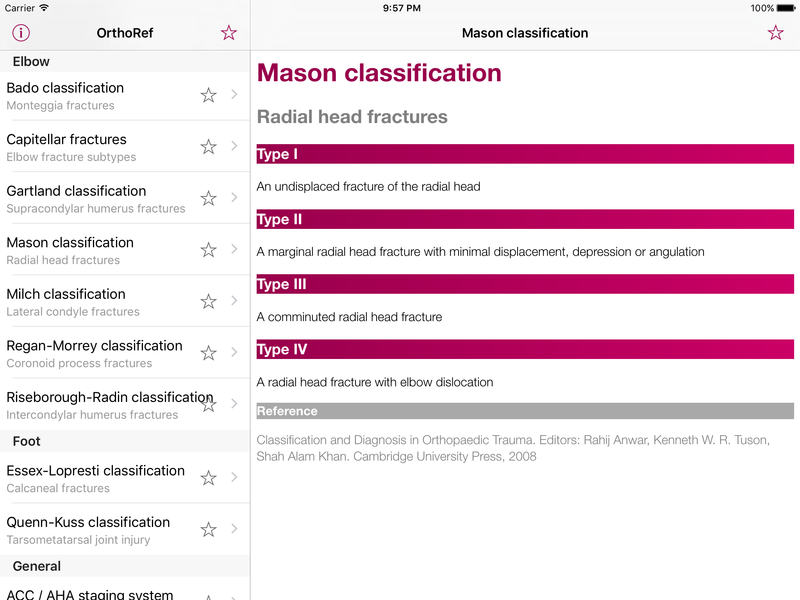 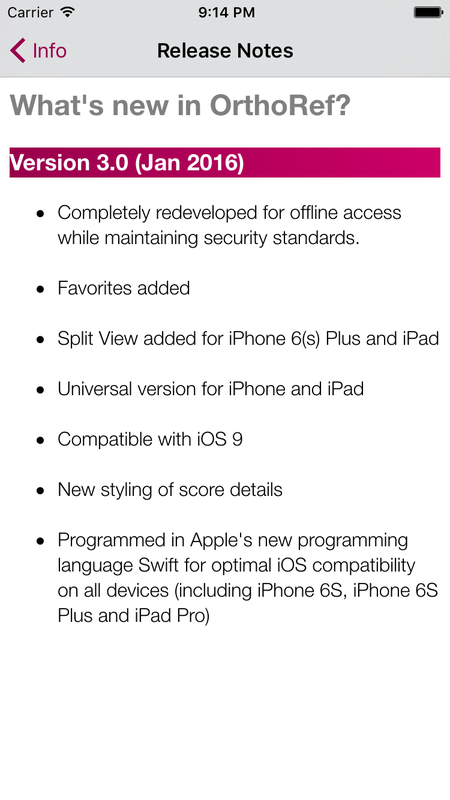 OrthoRef is available for iPhone and iPad (you only pay once) and for Windows 8. 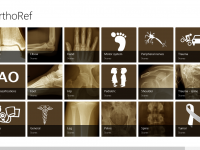 In Dec 2013 the Windows 8 version received an editor’s pick award (score 10/10) from BestWindows8Apps.net. 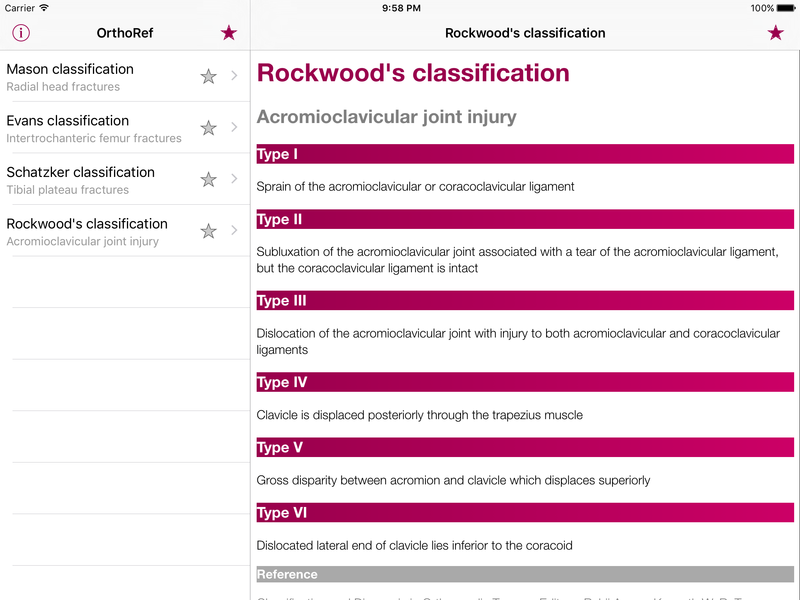 You may decide to download OrthoRef Lite instead of the paid version, and unlock the full content later. 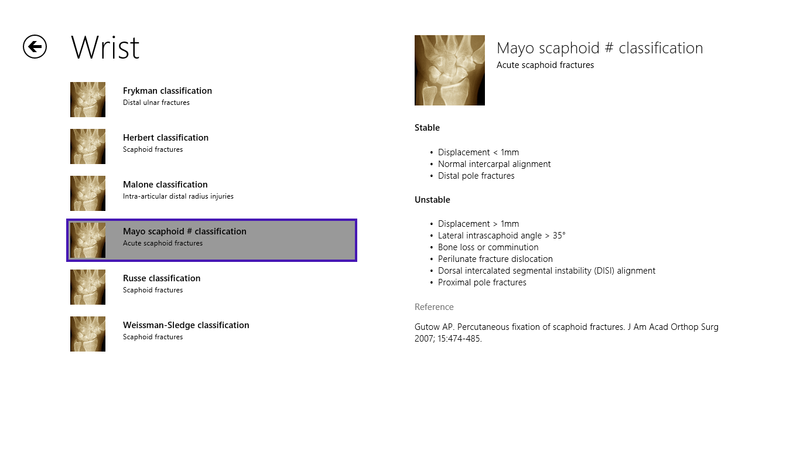 Screenshots are available from the galleries below. 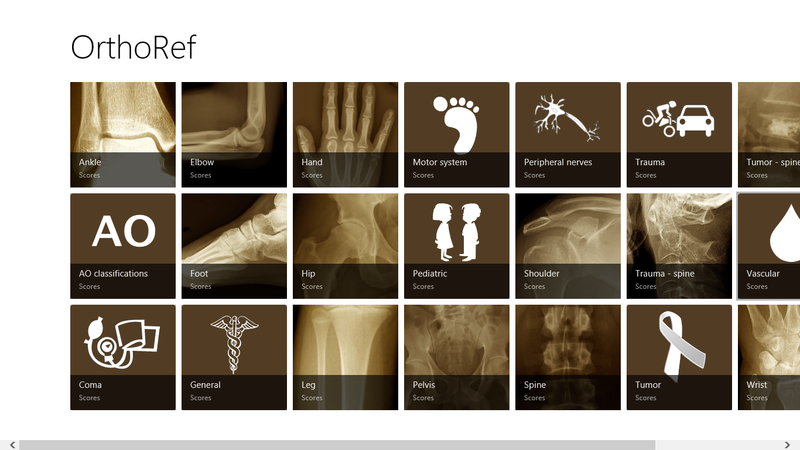 please can you contact me regarding your phone apps.